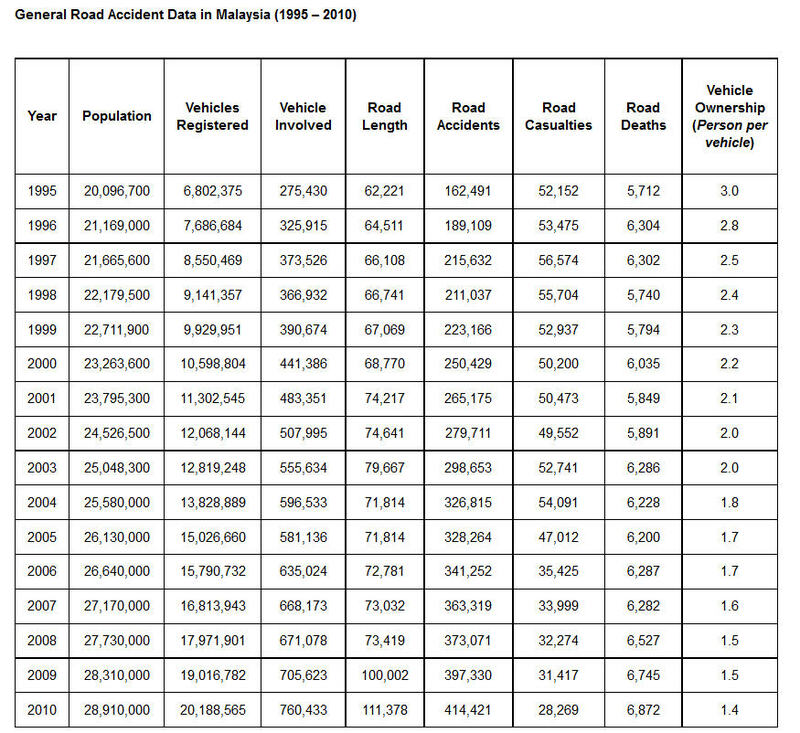 This entry was posted in 2013, Media coverage, Safety/accidents, Statistics. Bookmark the permalink. Hello Eric, Do you have statistics concerning the bus accidents only?